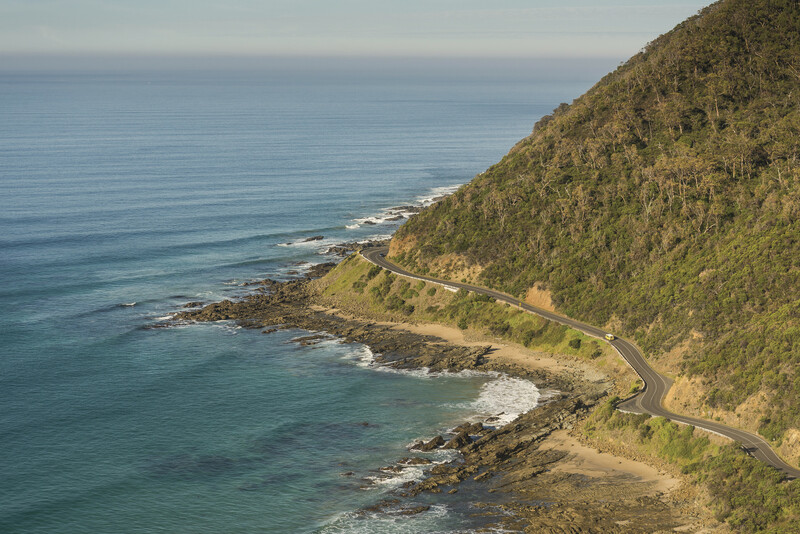 Take an astonishingly beautiful drive along The Great Ocean Road. Returned soldiers from World War I built this 243 km (151 mi) stretch of seaside road between Torquay and Allansford as a tribute to fallen servicemen, and it now sits as the world's largest war memorial. Stop at lookouts for views over the ocean, and leave extra time to admire 12 Apostles, mammoth rock stacks that rise up from the Southern Ocean just offshore from cliffs that plunge to a pristine beach. 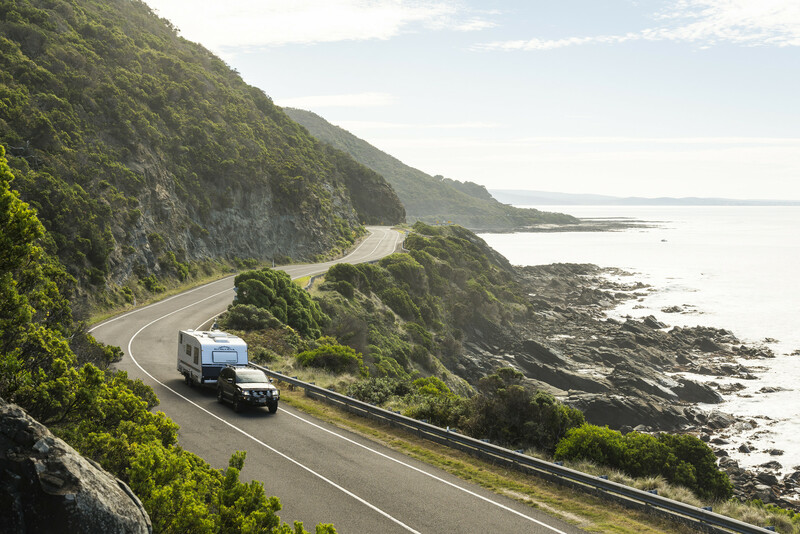 Plan to visit The Great Ocean Road during your Torquay vacation using our convenient Torquay day trip planning site . I have never seen such a wide variety of coastal sections. Even the lookout represent are perfectly designed for the visiter.A really big experience. Experience one of the world's most scenic coastal drives, along the south-west coast of Victoria. Take a drive on the spectacular Great Ocean Road, which winds alongside the wild and windswept Southern Ocean. Home to the world-class surf at Bells Beach and the craggy limestone spires of the 12 Apostles, this diverse and dramatic region is best explored over the course of a few days. The Great Ocean Road begins a 90 minute drive from Melbourne's city centre. It spans 400 kilometres (249 miles) from the town of Torquay to Nelson on the South Australian border. Every day, we help thousands of travelers plan great vacations. Here are some tips on how to use your Listing Page to attract more travelers to your business - The Great Ocean Road. Promote your permanent link - https://www.inspirock.com/australia/torquay/the-great-ocean-road-a2155511695 - on your website, your blog, and social media. When a traveler builds a plan from this page, the itinerary automatically includes The Great Ocean Road. This is a great way for travelers looking for a great vacation in your city or country to also experience The Great Ocean Road. Promoting your link also lets your audience know that you are featured on a rapidly growing travel site. 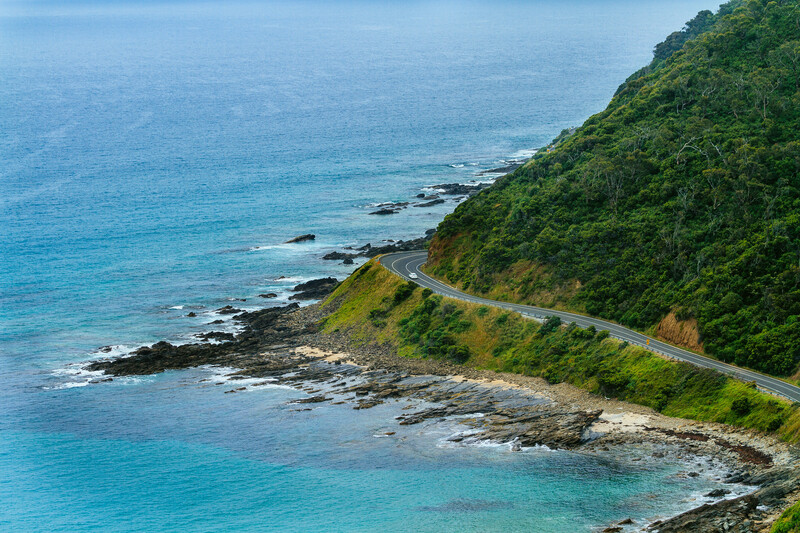 In addition, the more this page is used, the more we will promote The Great Ocean Road to other Inspirock users. For best results, use the customized Trip Planning Widget for The Great Ocean Road on your website. It has all the advantages mentioned above, plus users to your site can conveniently access it directly on your site. Visitors to your site will appreciate you offering them help with planning their vacation. Setting this up takes just a few minutes - Click here for instructions.